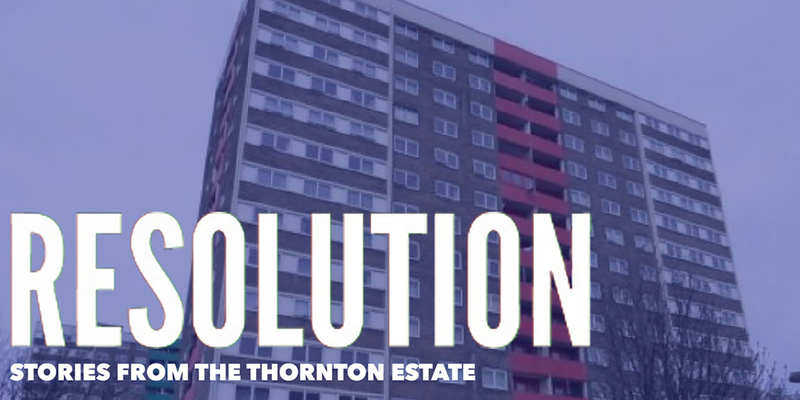 A verbatim piece based on the New Years Eve experiences of young people living on the Thornton Estate in Hull. Featuring Emma Bright, Edward Cole, Marc Graham and Sophie Thompson. Production management and facilitation by Ellen Brammar. This short film by Shoot J Moore is based on the stories the young people told us in our interviews.